Four bedroom, two bathroom home with a suite. 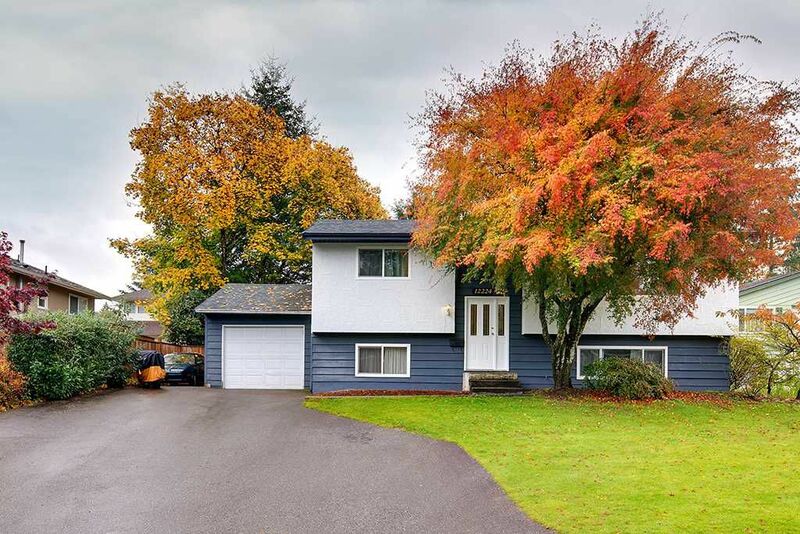 Located in the Laityview Elementary School catchment area (French Immersion School) and easy walking distance to both the elementary and high school. Ideally located on a quiet cul-de-sac, enjoy quick access to the bridge, shopping, the dykes and golf! Some fresh paint, but needs carpets in all of the bedrooms and the recroom downstairs, (already factored into the price). White cupboards in the kitchen with stainless steel appliances and newer lino. Enjoy the large sundeck off the kitchen overlooking a very private backyard. Excellent neighbourhood and neighbours!